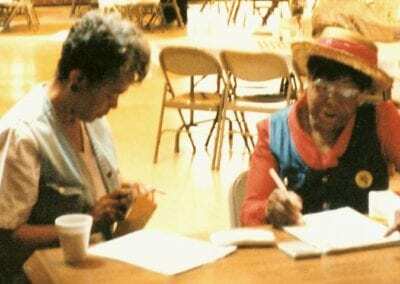 In the spring, the Ladies of Charity sponsor an Annual Western Hoe-Down as its major fundraiser for the year. 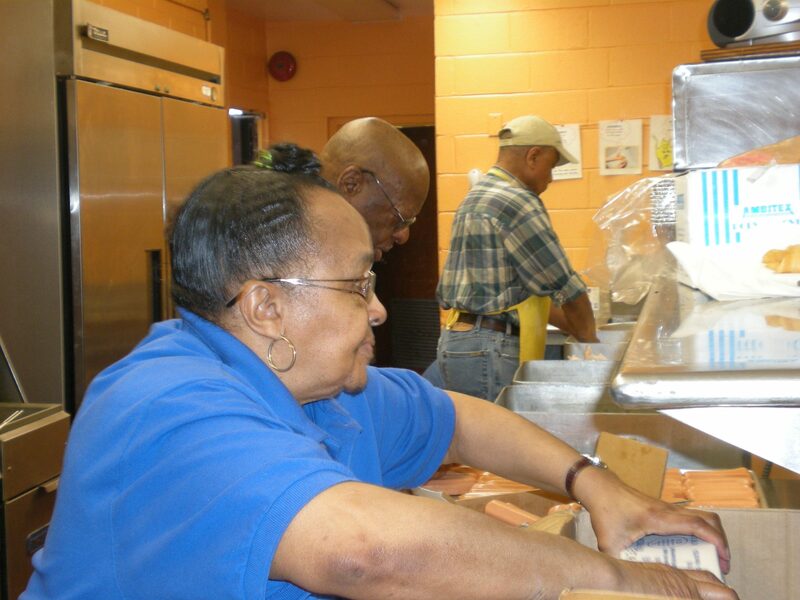 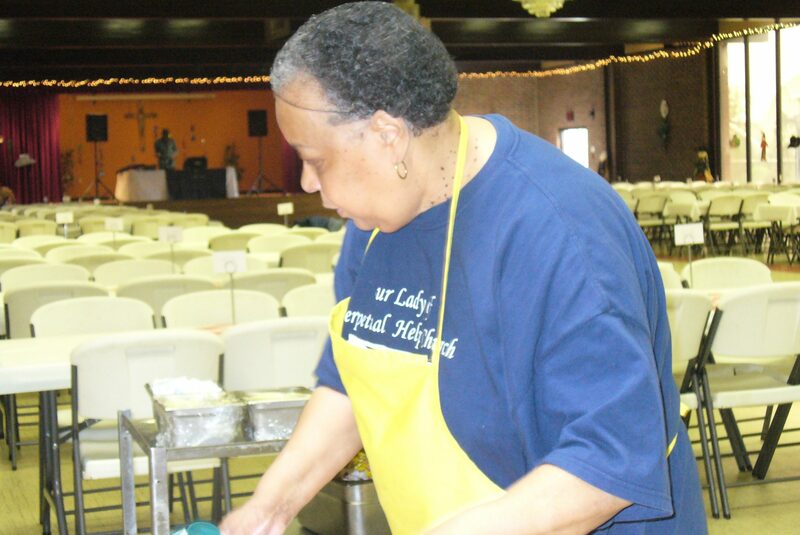 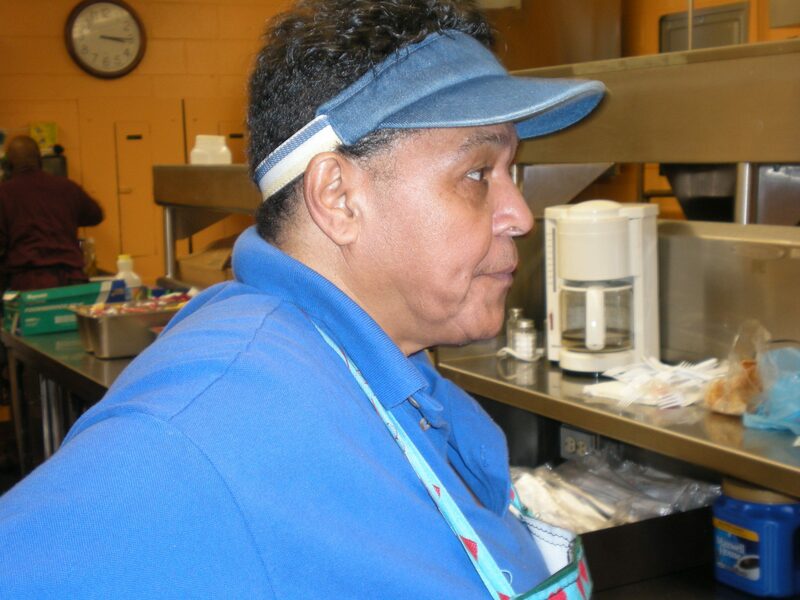 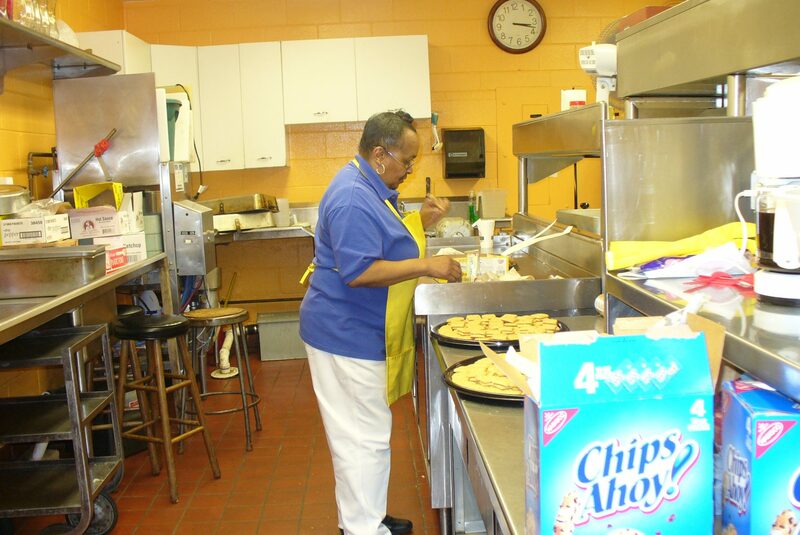 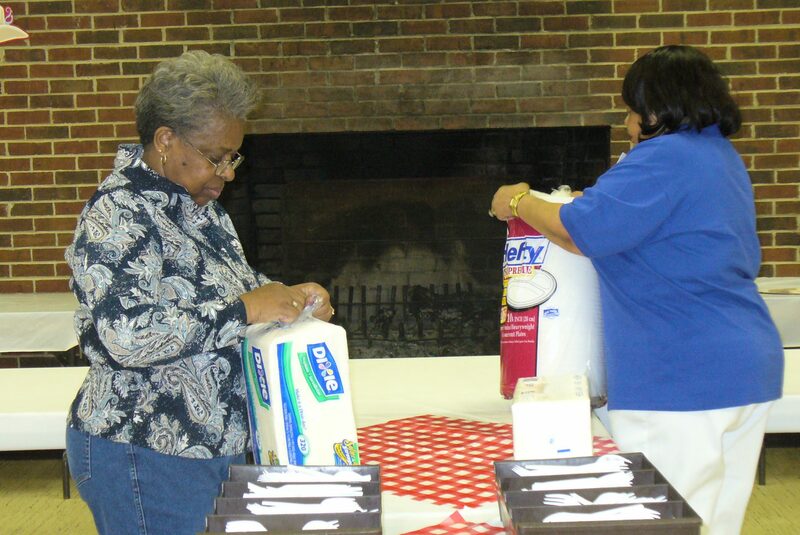 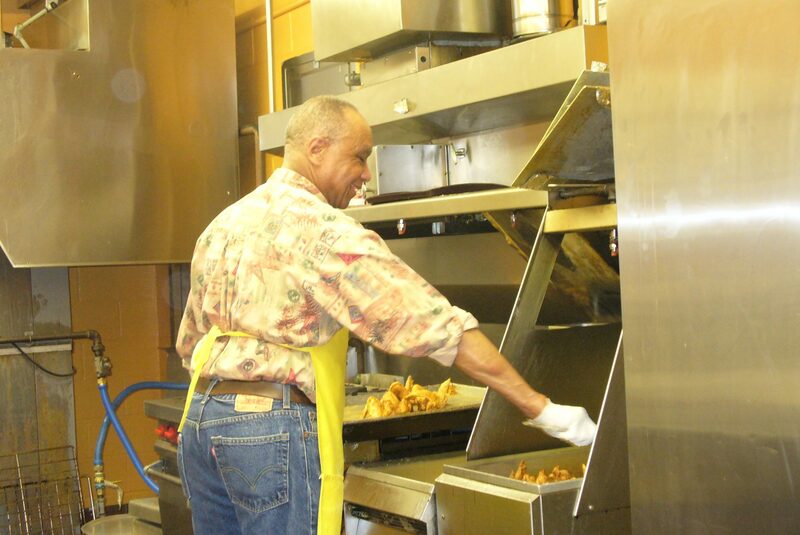 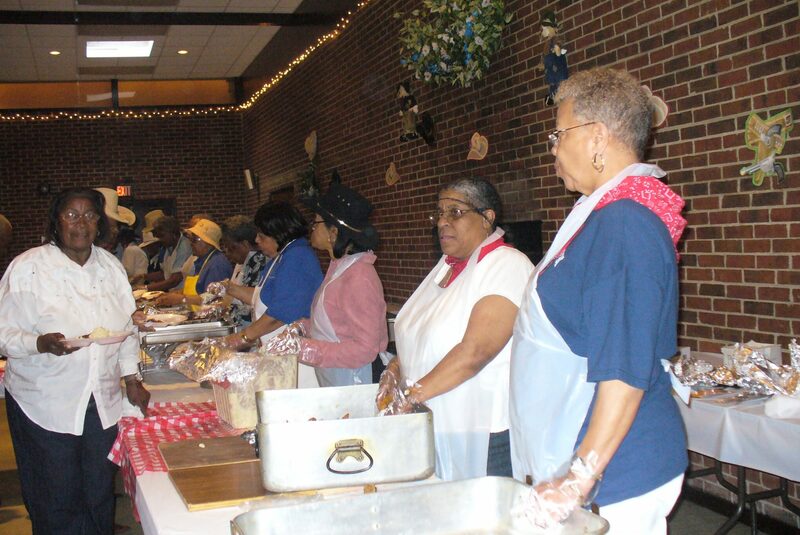 The event funds their Christmas Project each year. 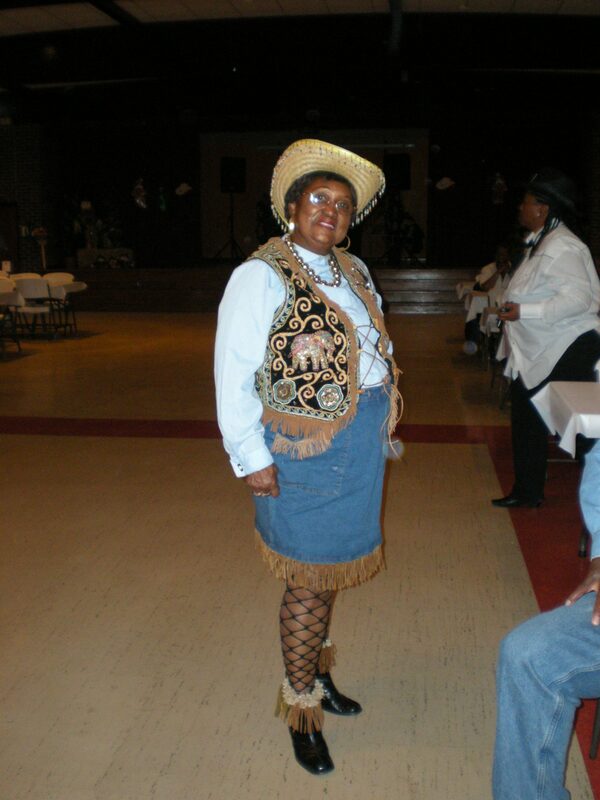 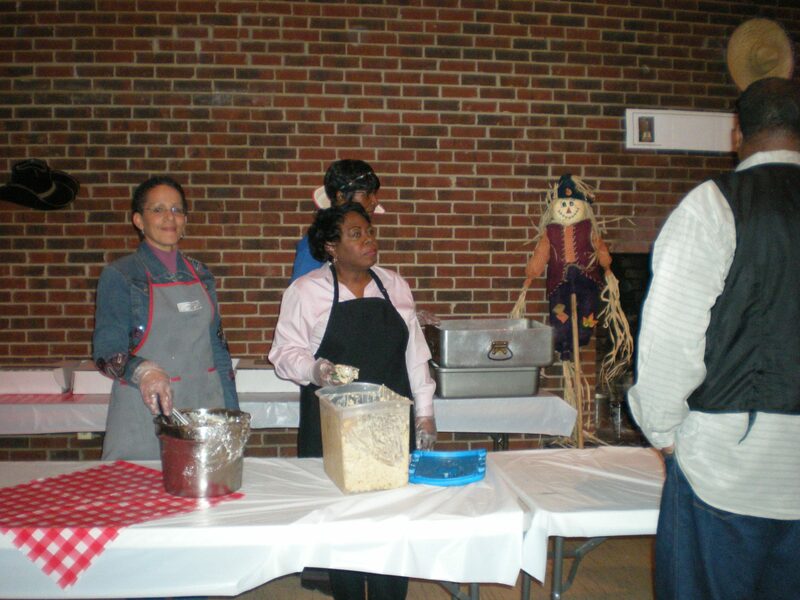 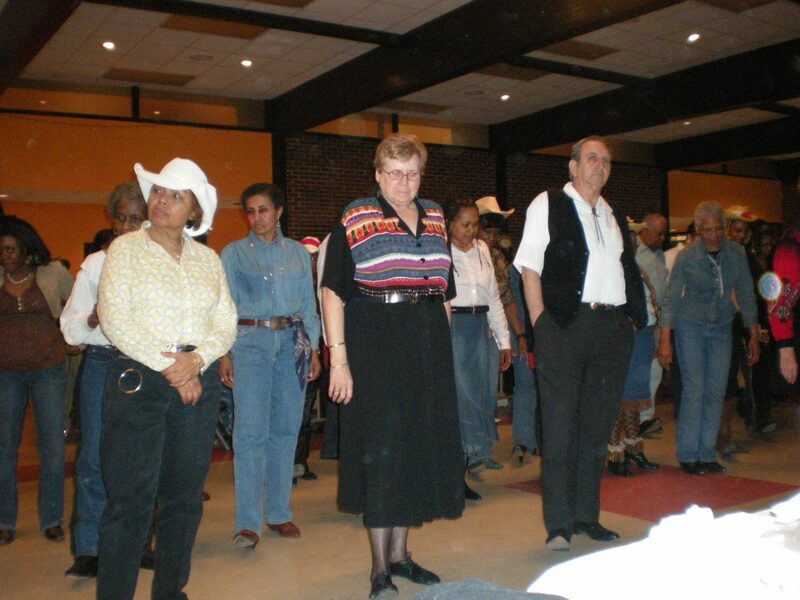 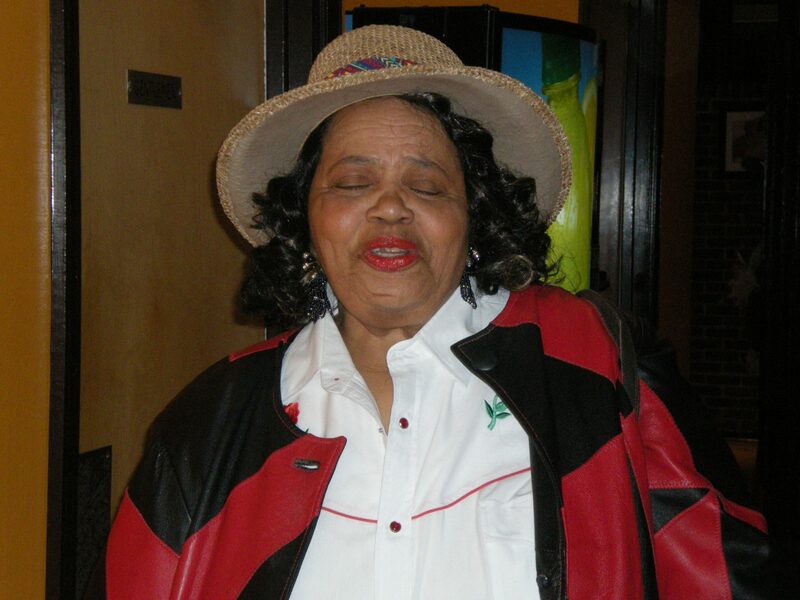 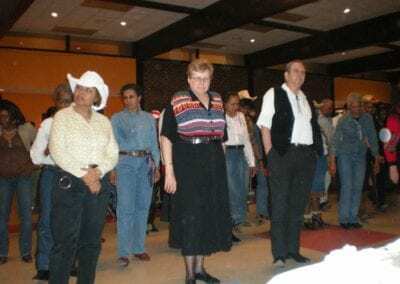 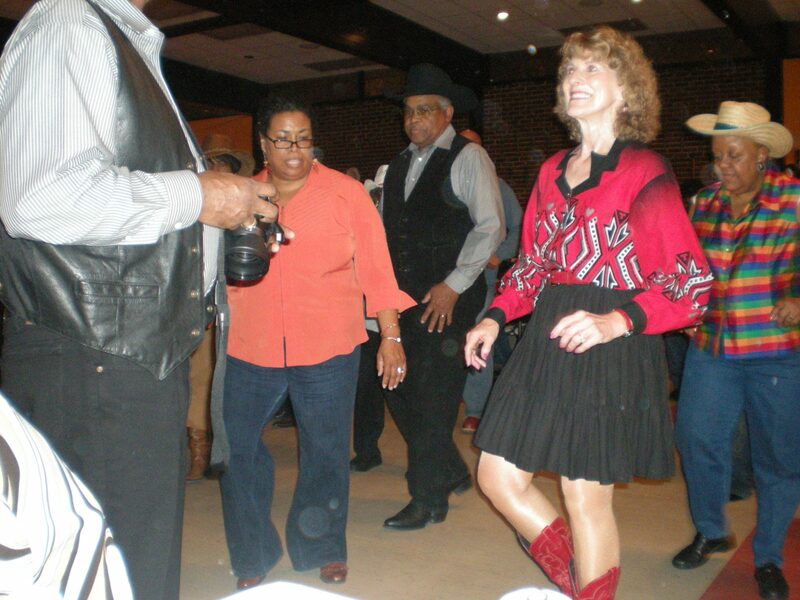 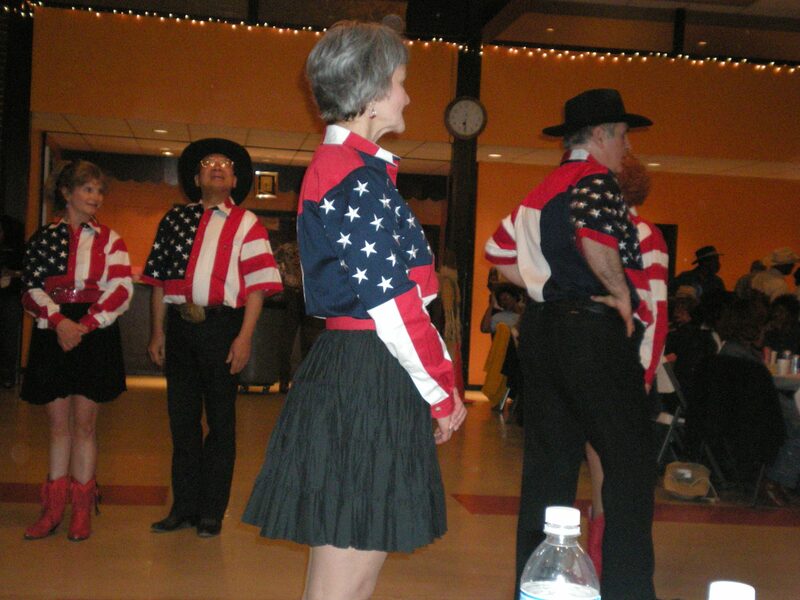 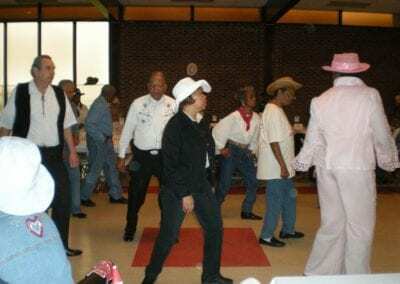 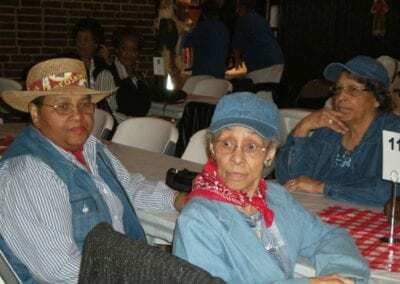 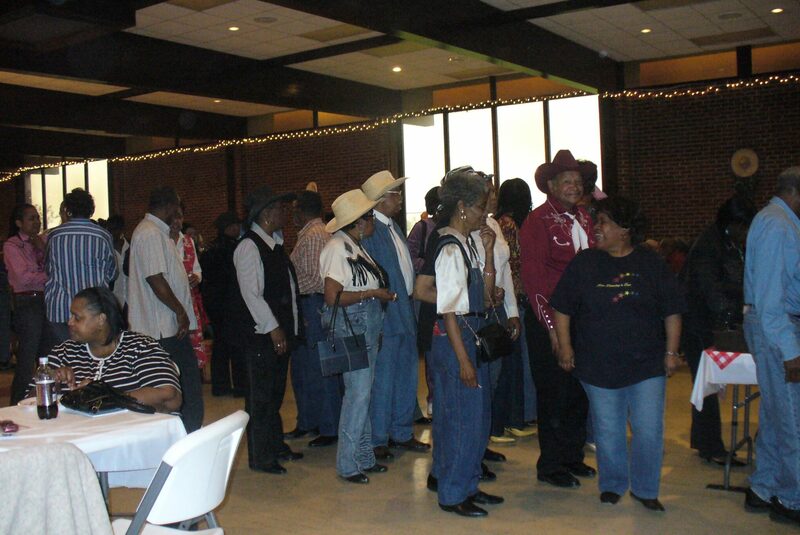 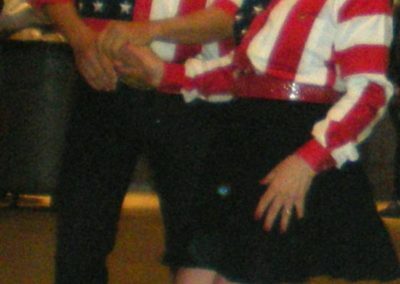 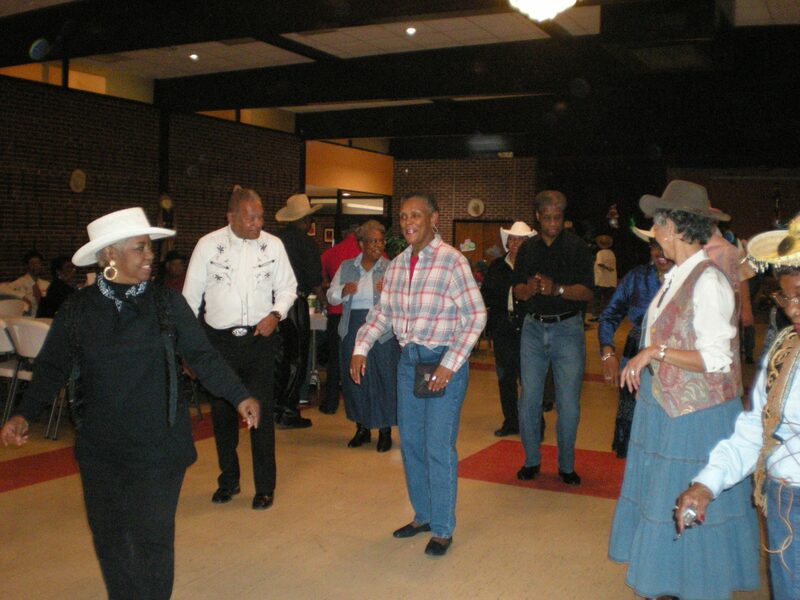 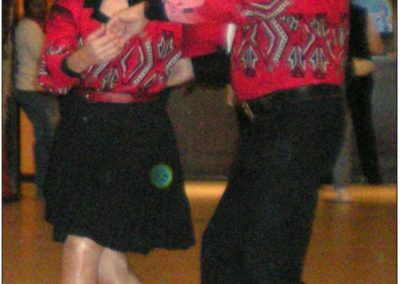 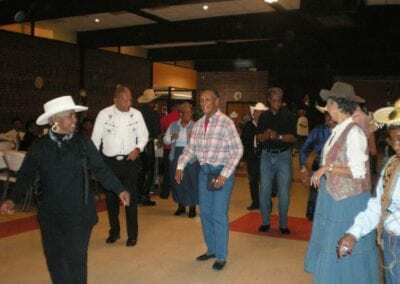 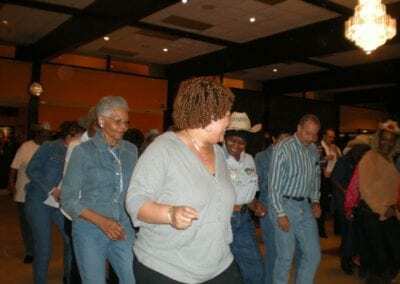 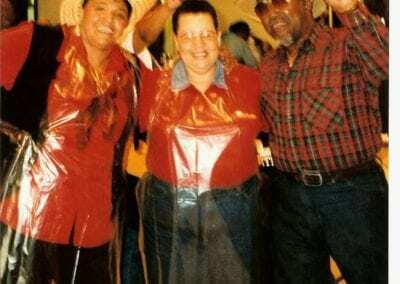 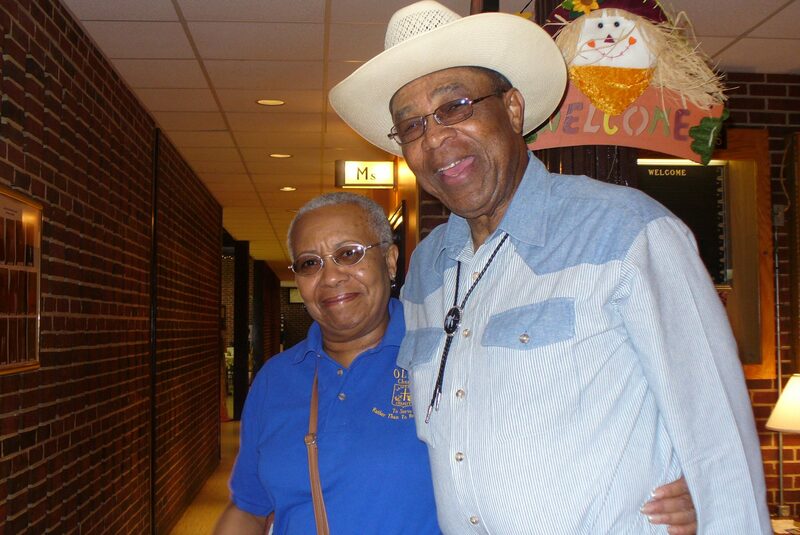 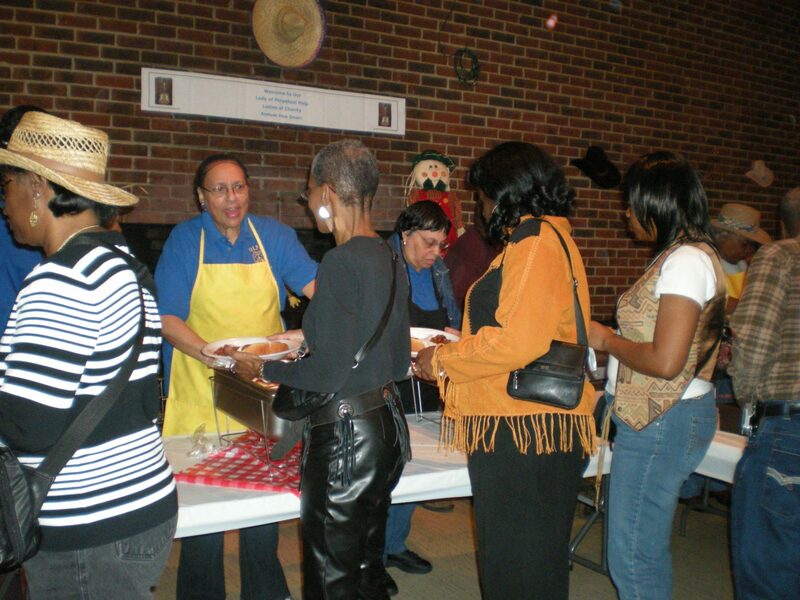 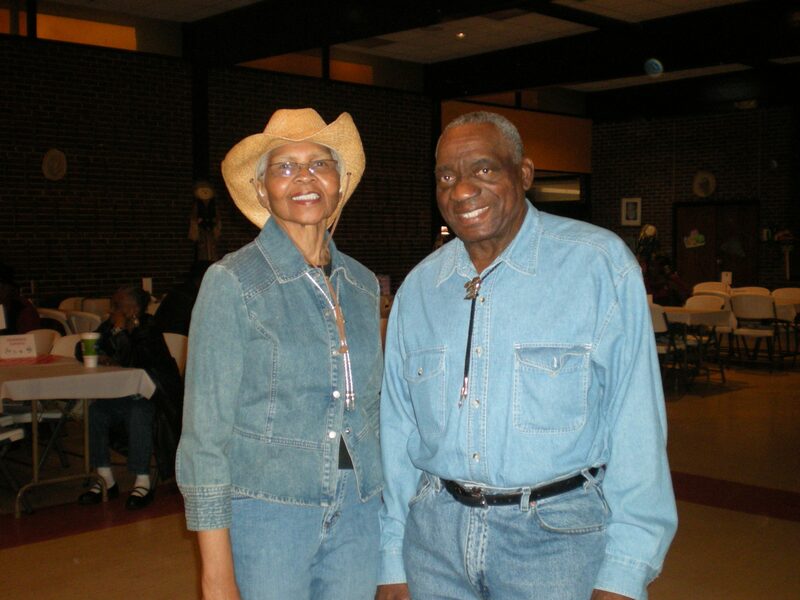 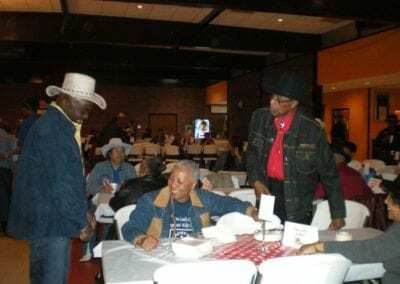 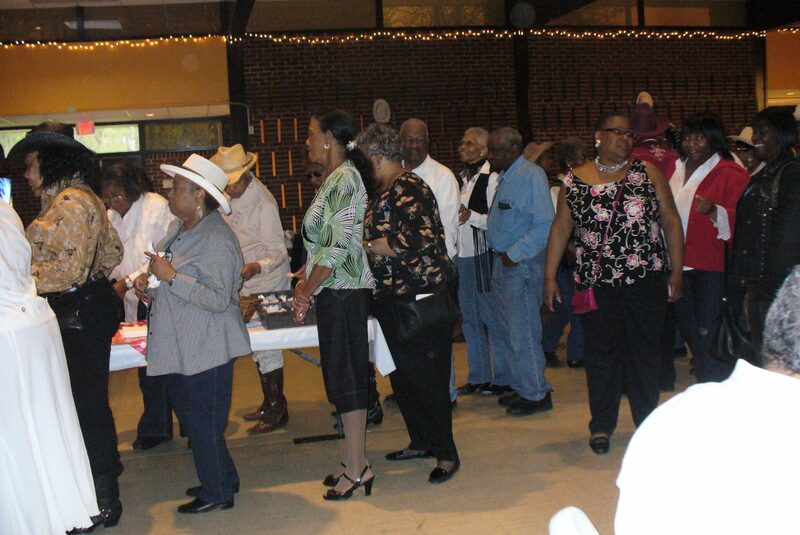 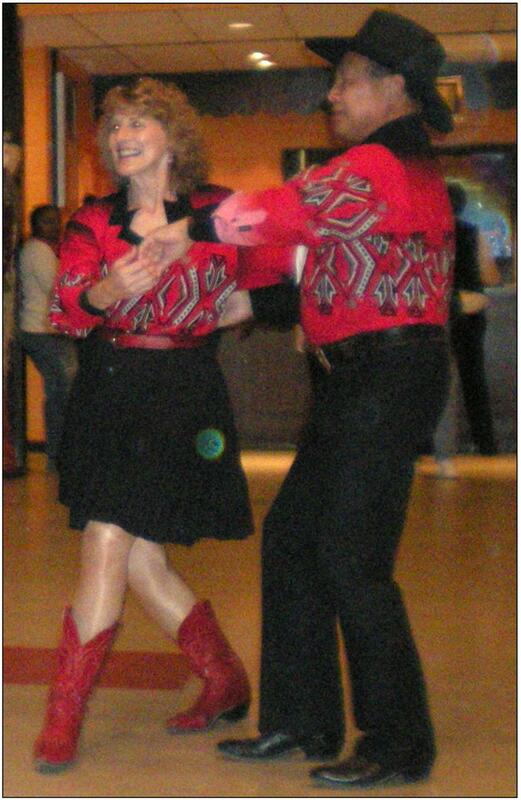 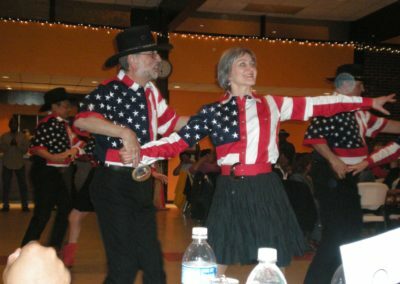 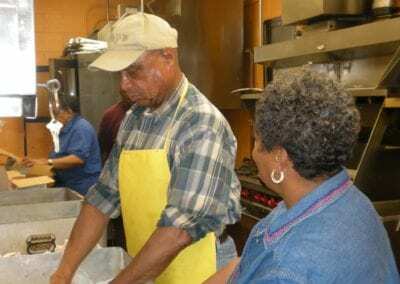 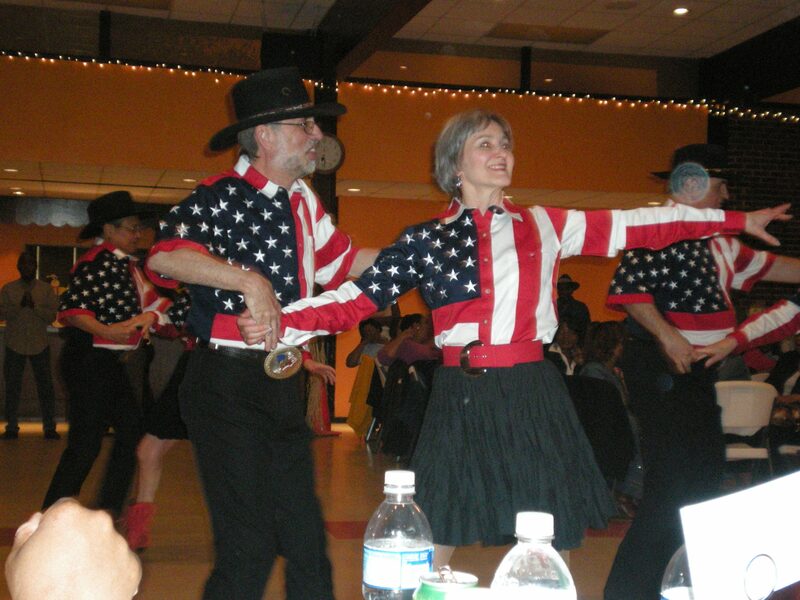 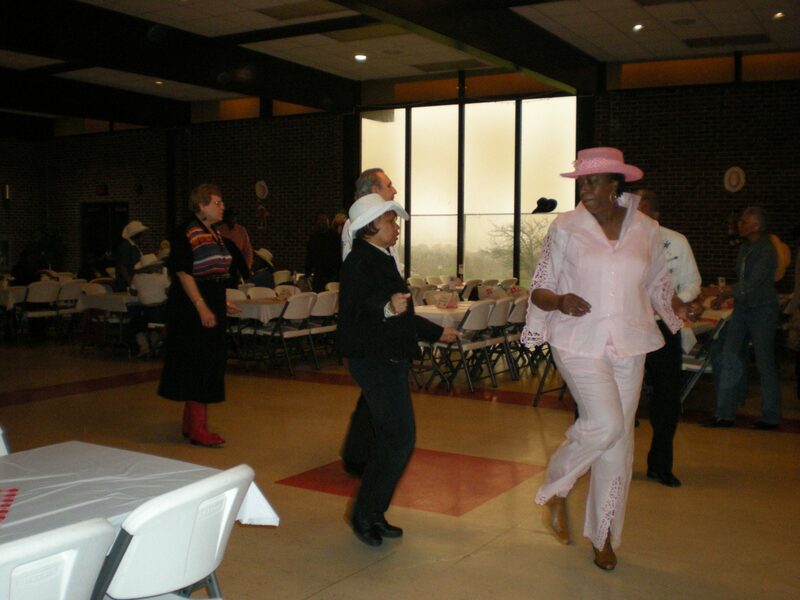 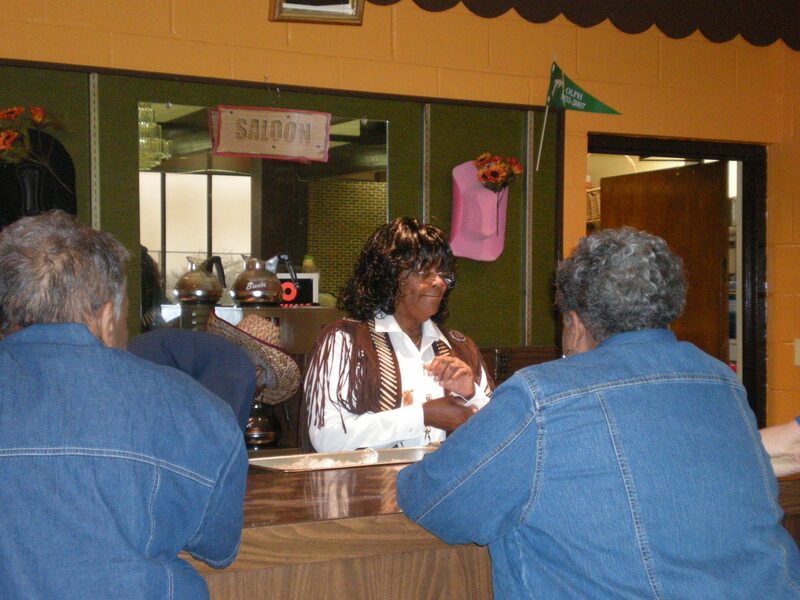 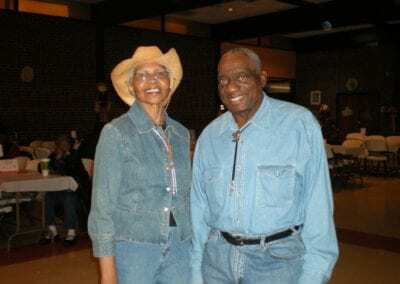 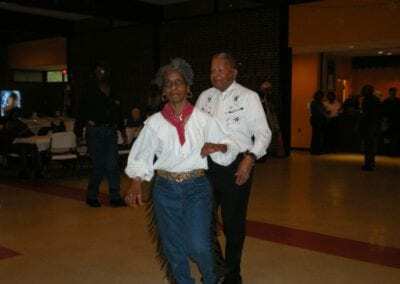 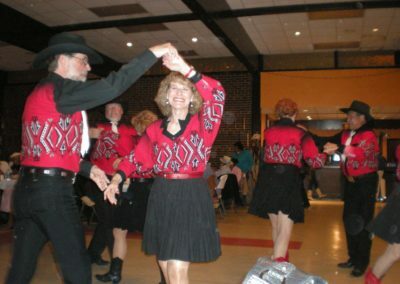 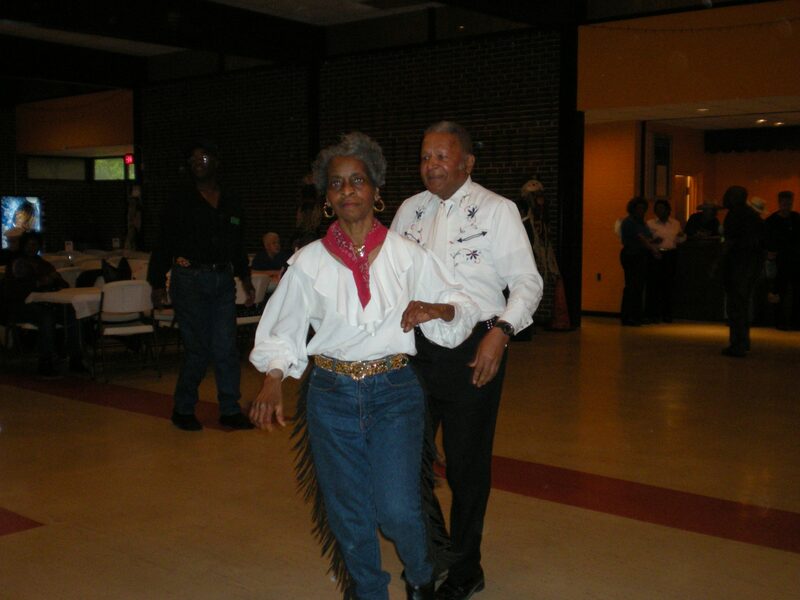 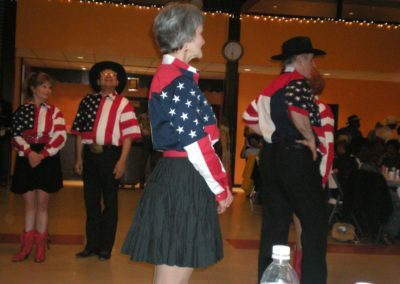 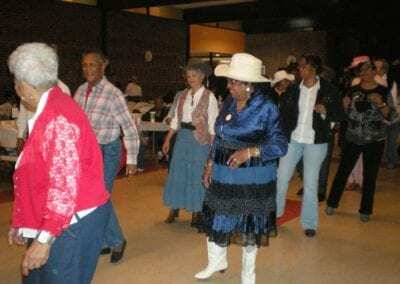 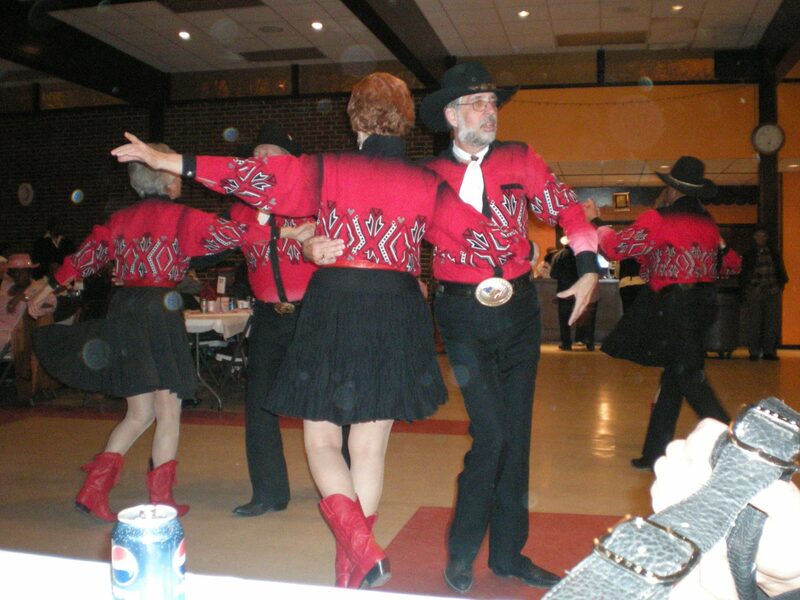 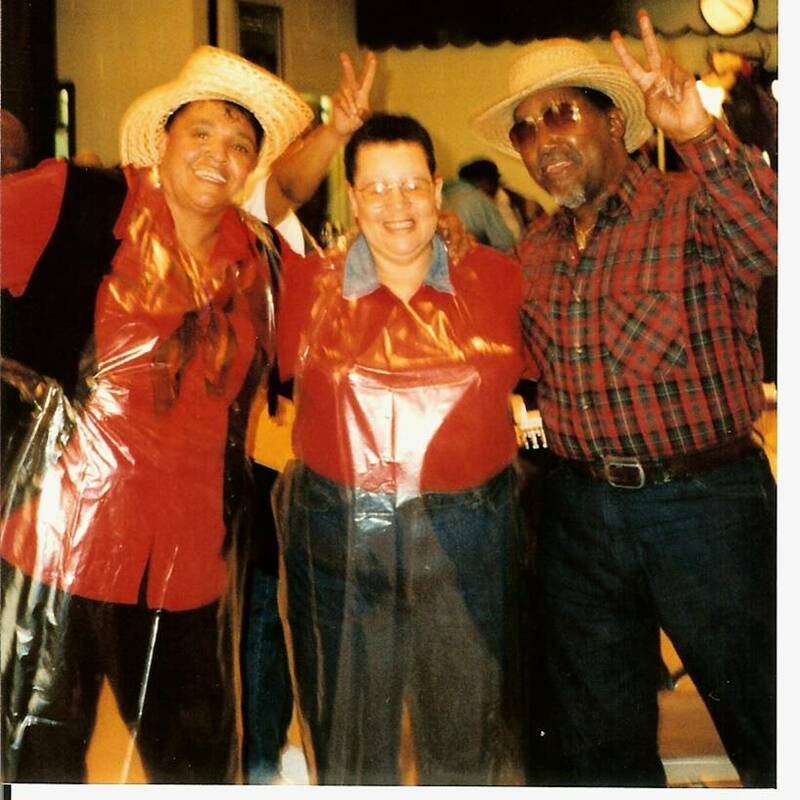 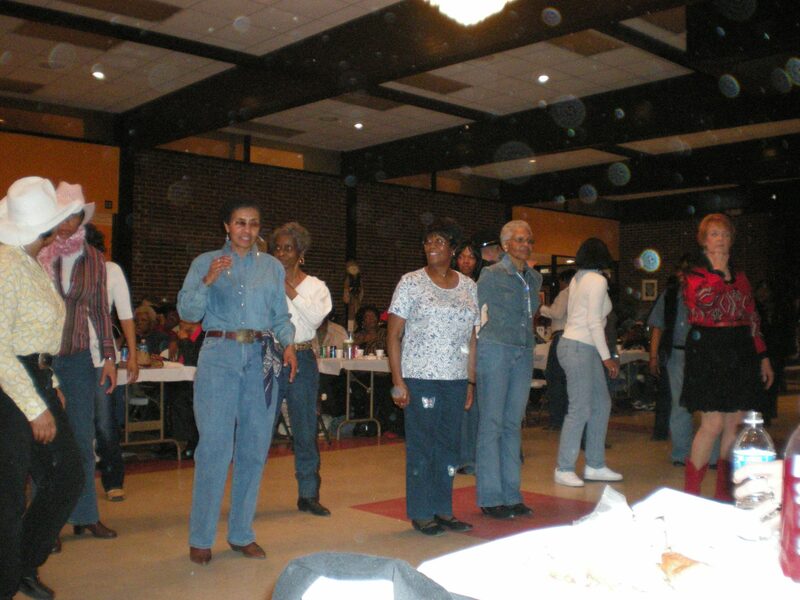 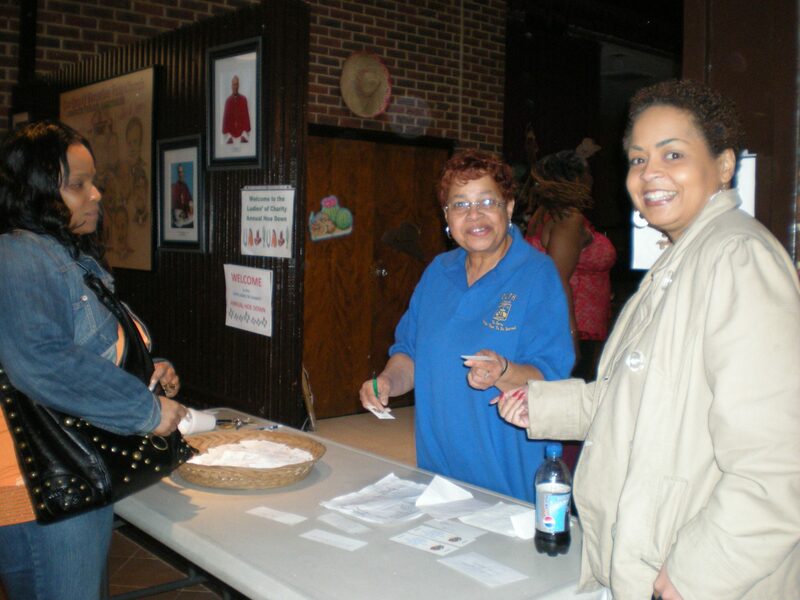 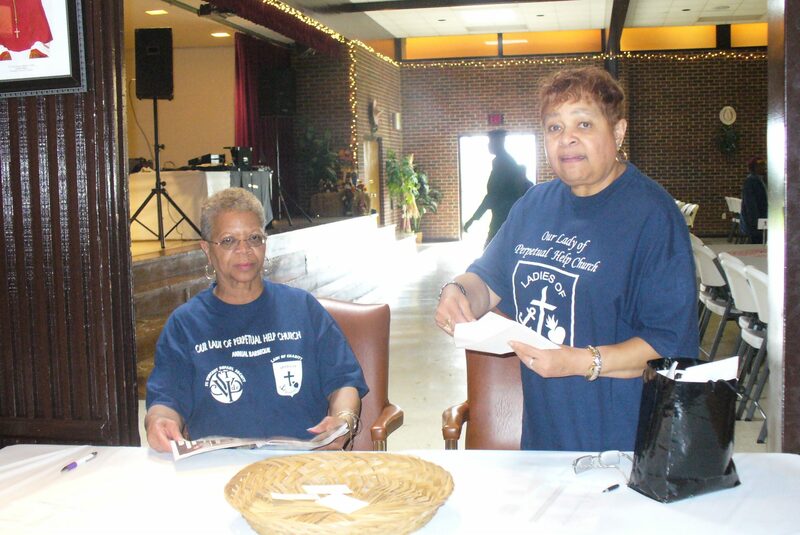 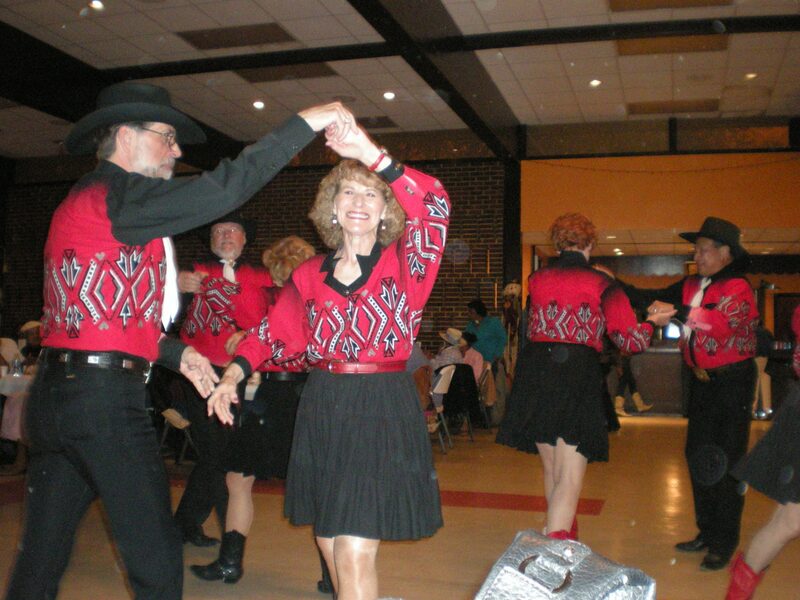 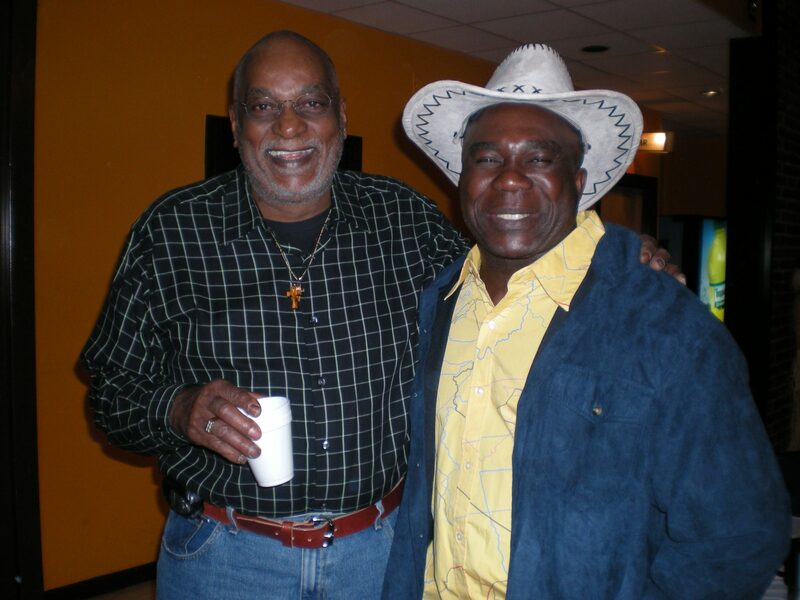 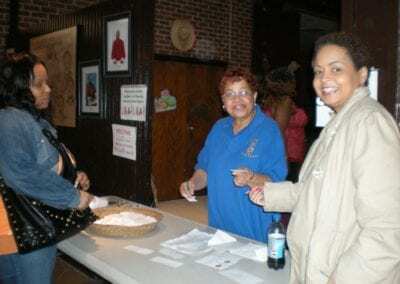 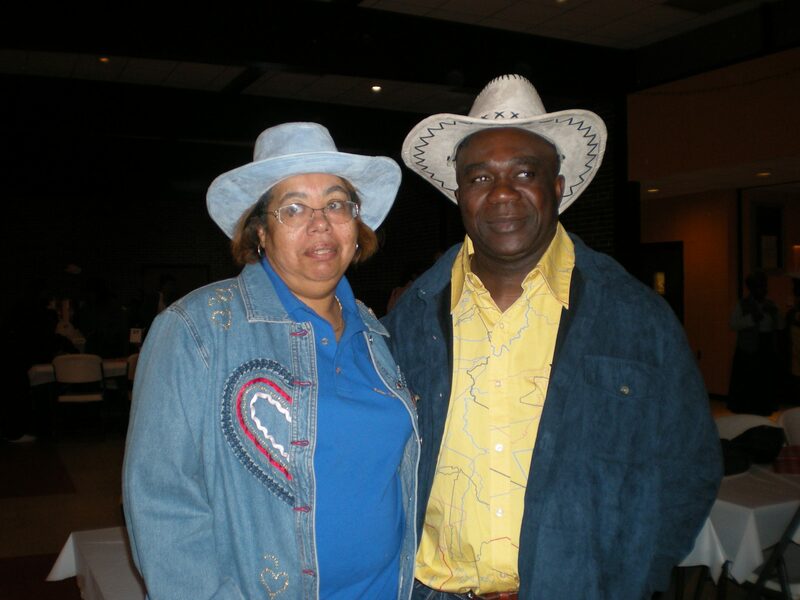 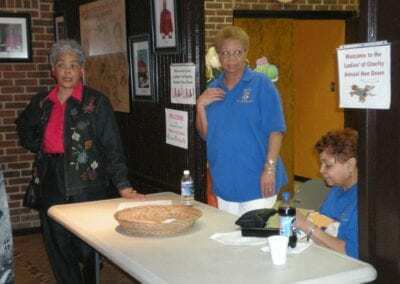 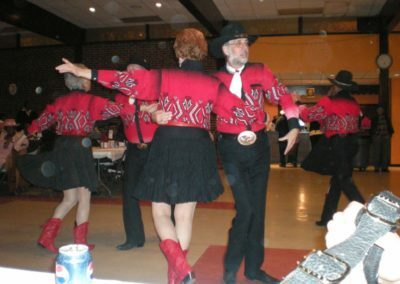 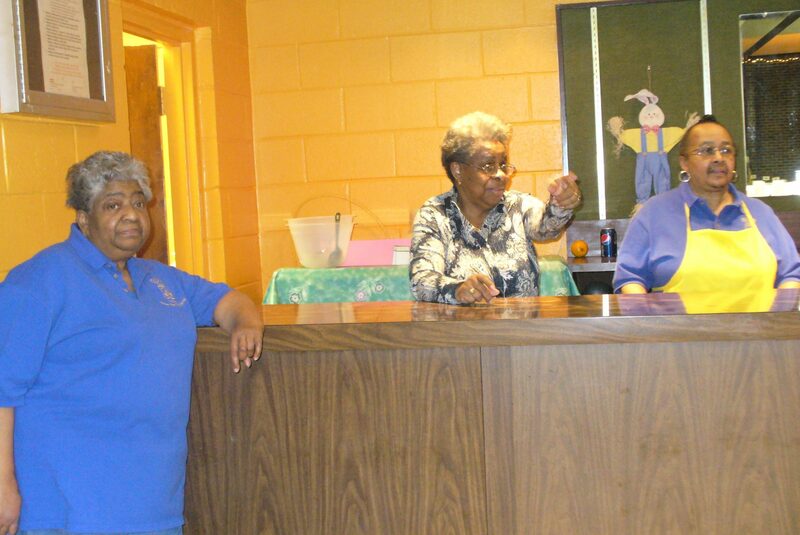 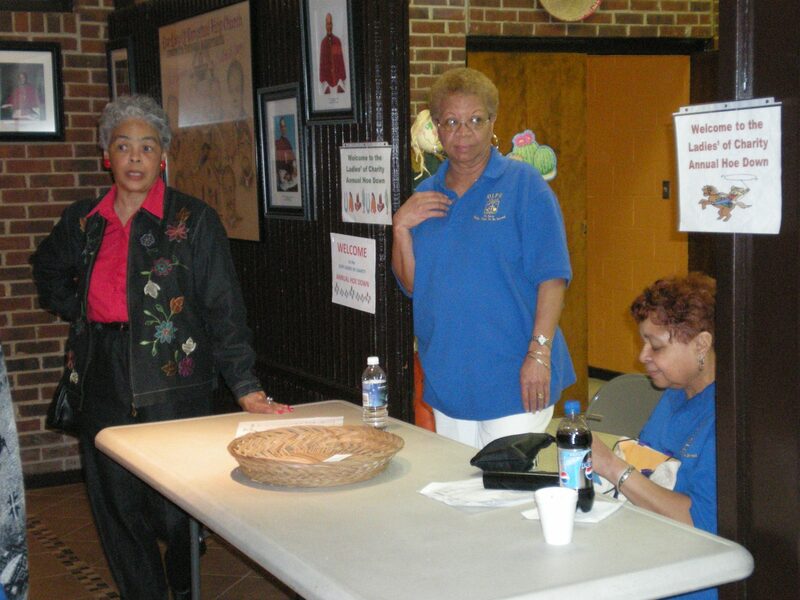 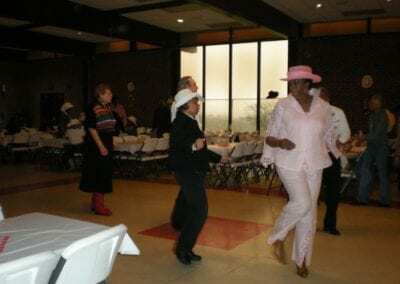 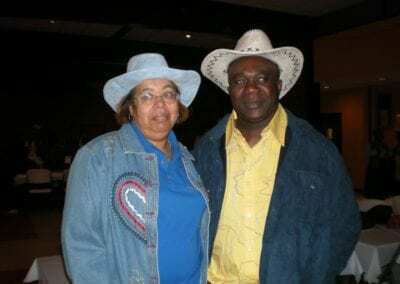 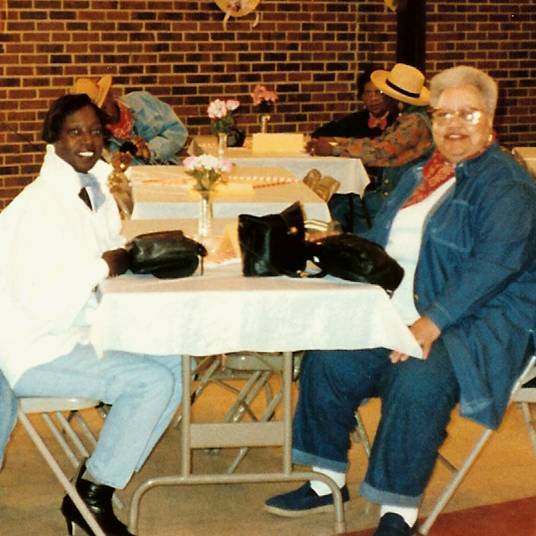 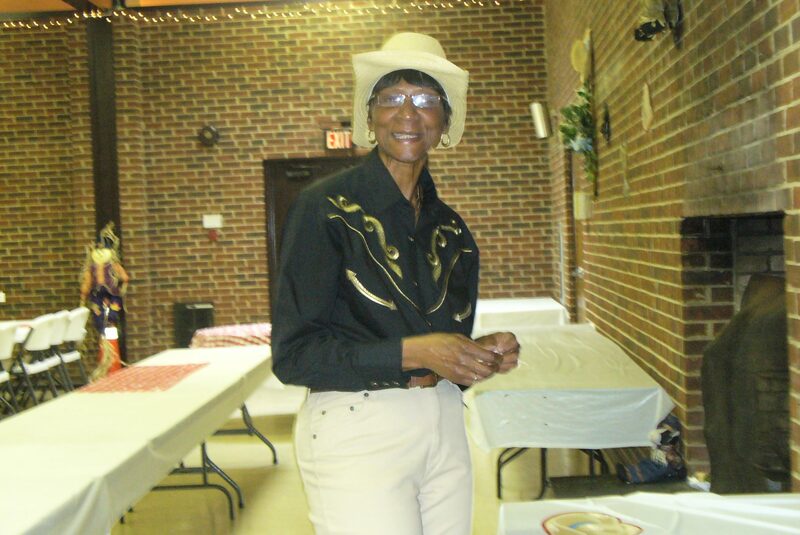 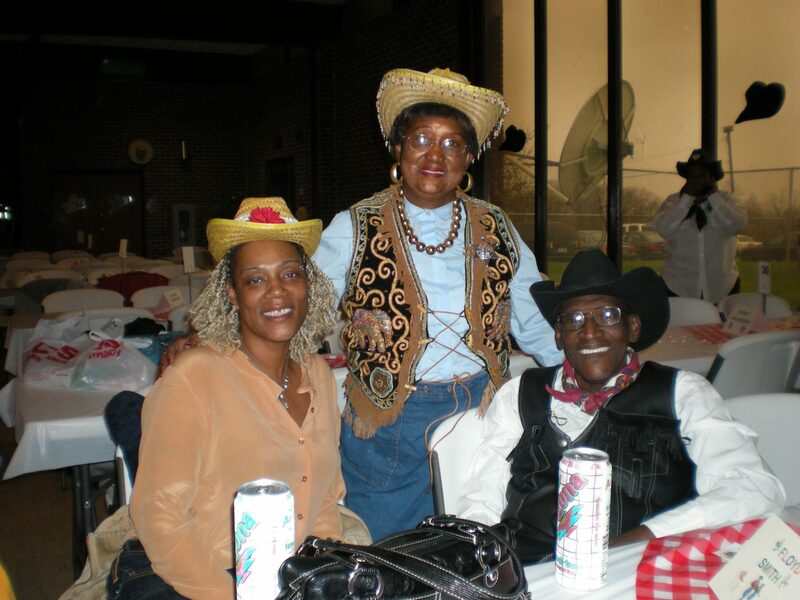 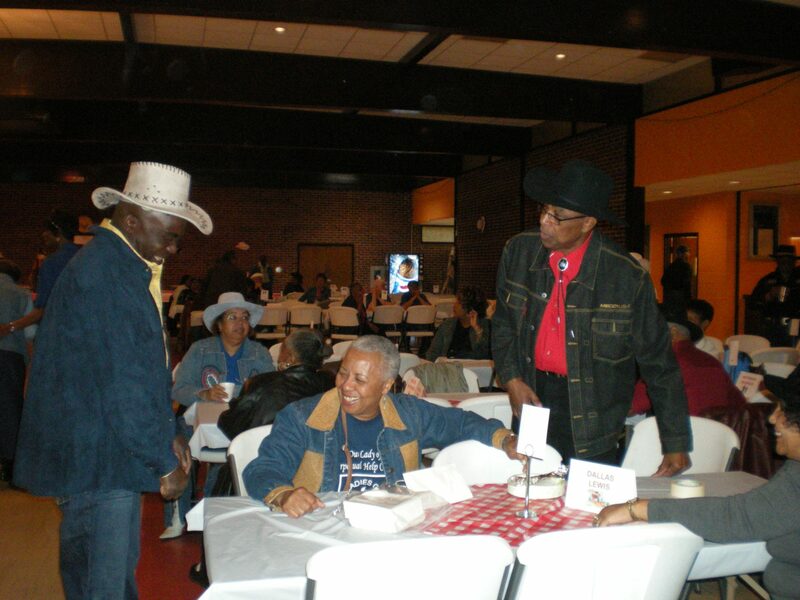 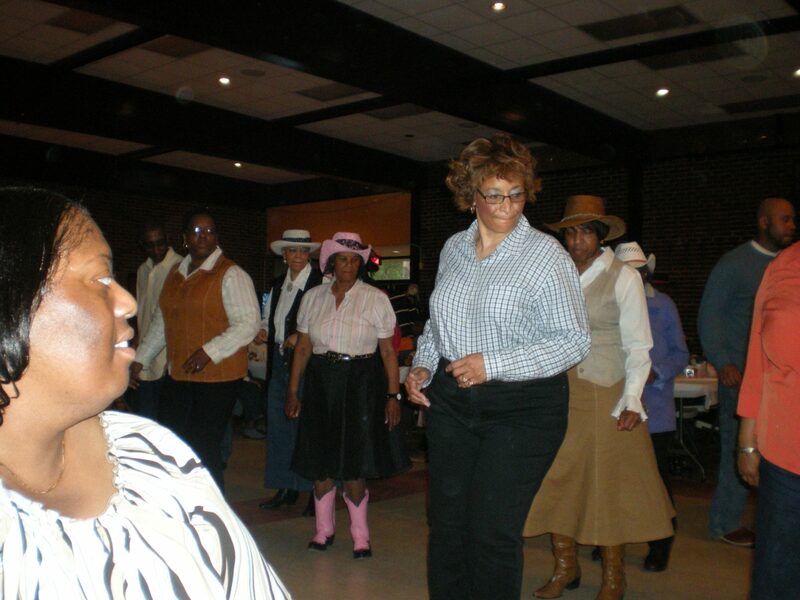 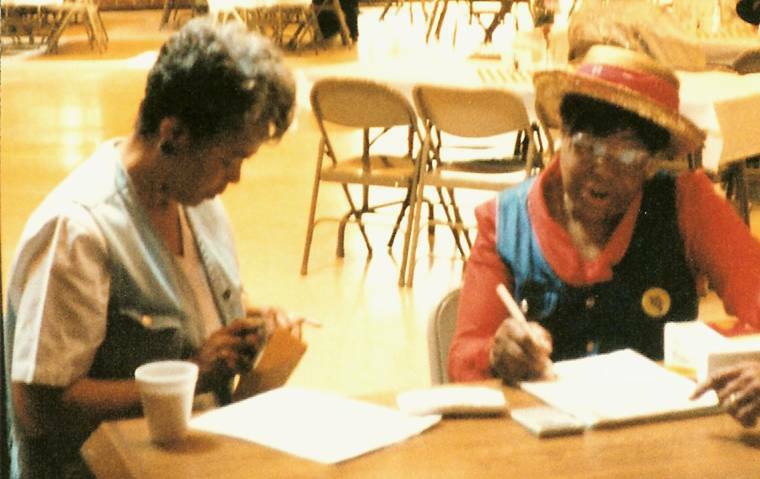 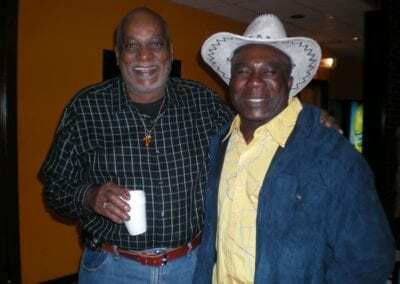 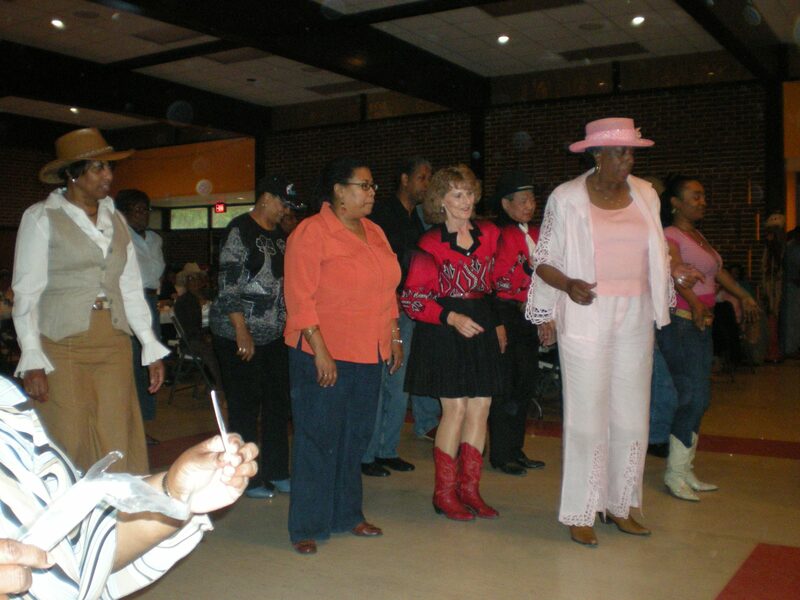 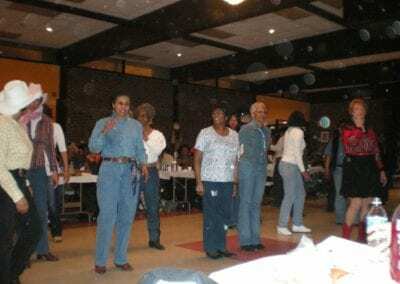 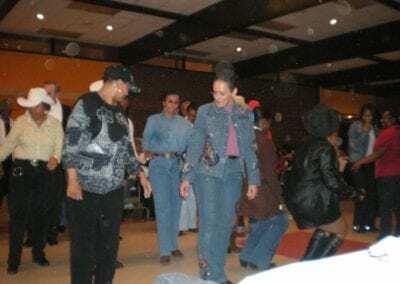 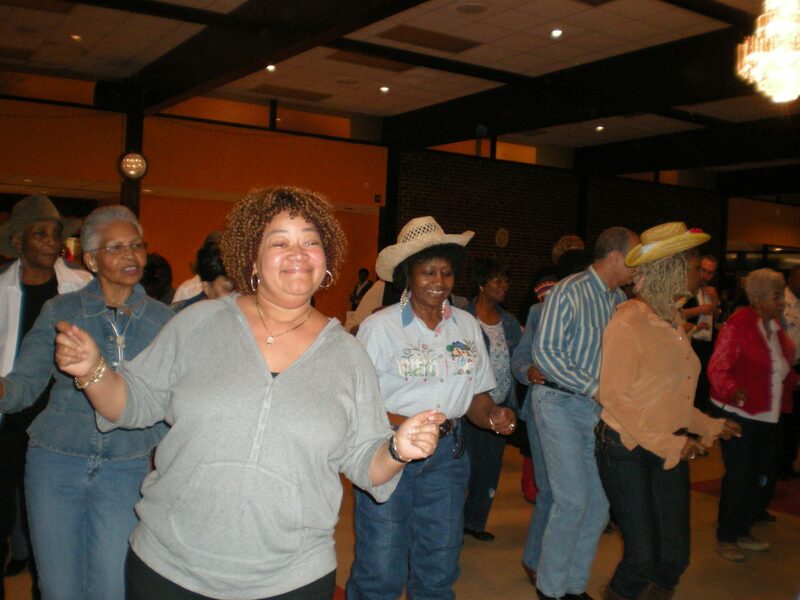 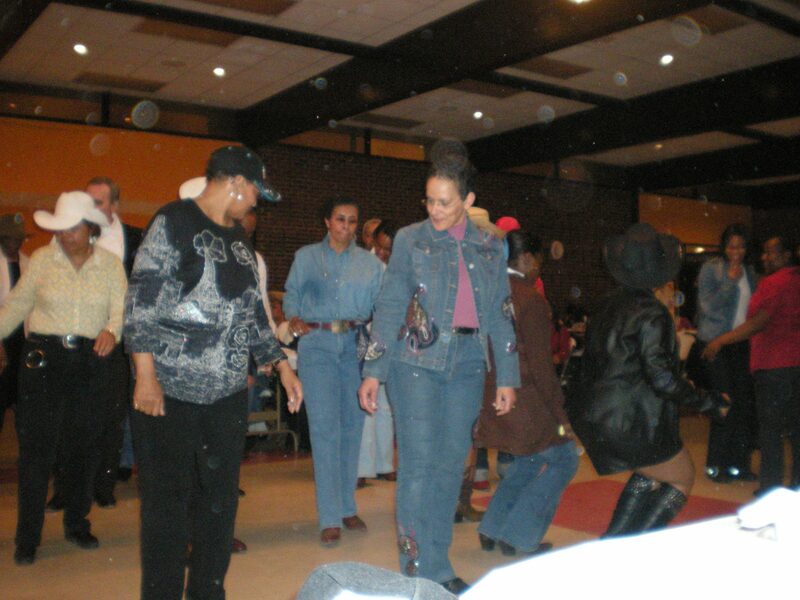 Pictured are members, patrons and The Country Steppers at the affair.